℗ ℗ 2018 Promotone B.V. 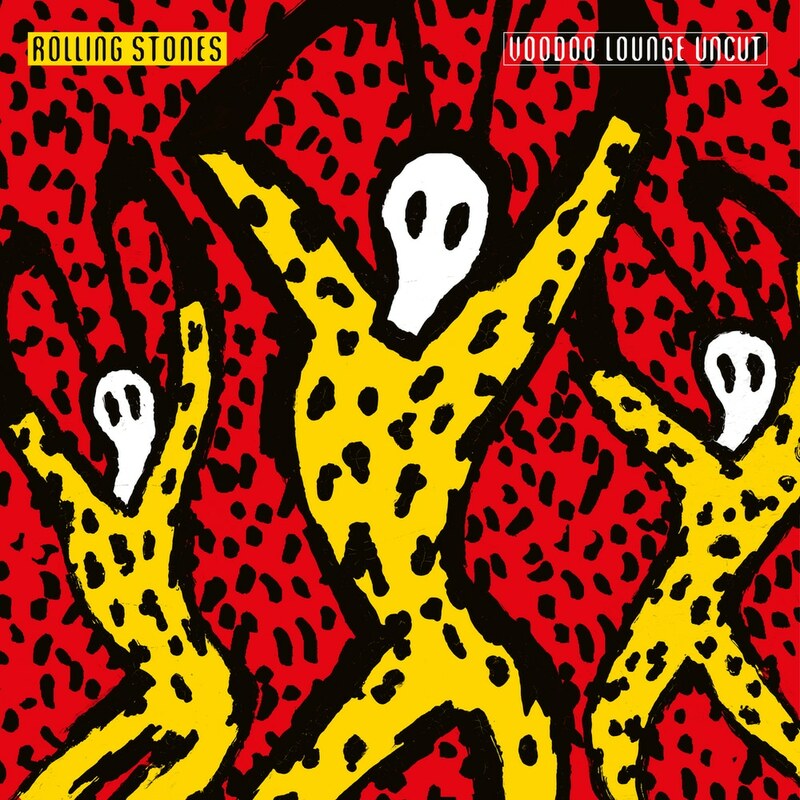 The uncut digital album to accompany the Rolling Stones' newest archive concert film release – Voodoo Lounge Uncut. Recorded on November 25th 1994 at Miami’s Joe Robbie stadium, this restored, remixed and remastered album contains ten previously unreleased performances and features guest appearances from Sheryl Crow, Robert Cray and Bo Diddley. This new version also includes five bonus performances on all visual formats, that were not performed in Miami but filmed at an earlier show at the Giants Stadium in New Jersey, making this the definitive record of the Rolling Stones on the road, in the mid-nineties.